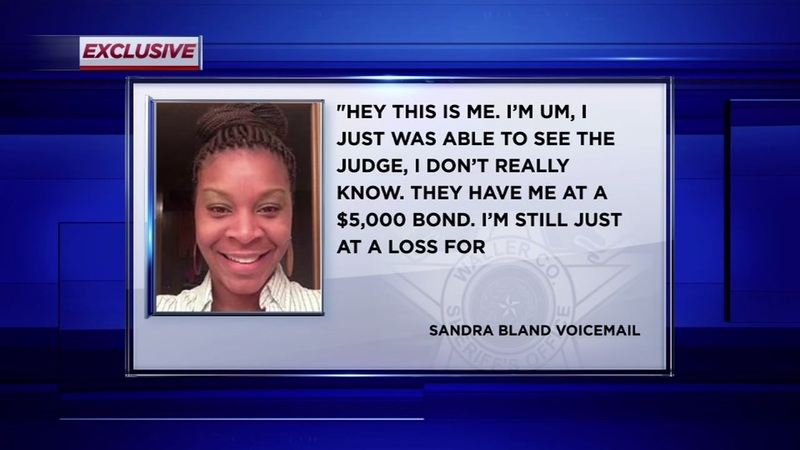 WALLER, TX (KTRK) -- We now have video documentation of Sandra Bland's time behind bars at the Waller County Jail. Up until Tuesday, only two portions of video related to the Bland case had been released. 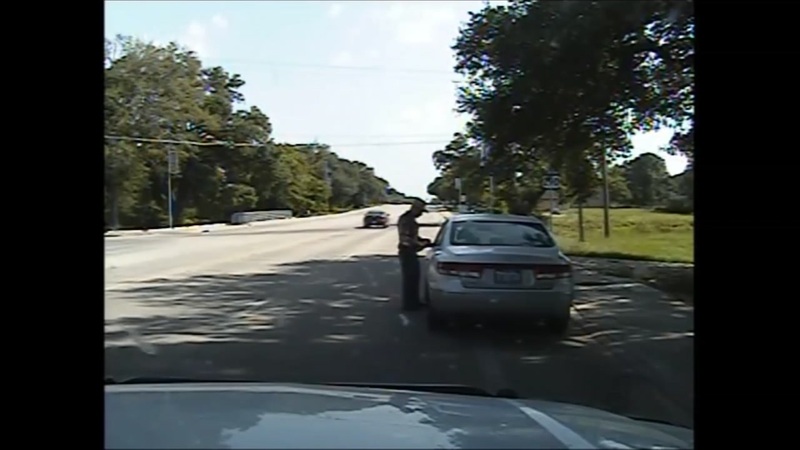 Two dash cam videos of the traffic stop that led to Bland's arrest and the video of the hours on July 13, when her body was discovered in her cell, had already been released. The latest video fills the time in between. Waller County Judge Trey Duhon released the hours and hours of unedited video in part to respond to rampant internet speculation that Sandra Bland was already dead when she was brought into the jail. "This video has not been altered or doctors in any way these are the raw files," said Duhon. "it is important that we release this information because we have received death threats against Waller County officials. We have received threats against our facilities. And this is based on this notion that Sandra Bland was dead before she was even brought to the Waller County jail." 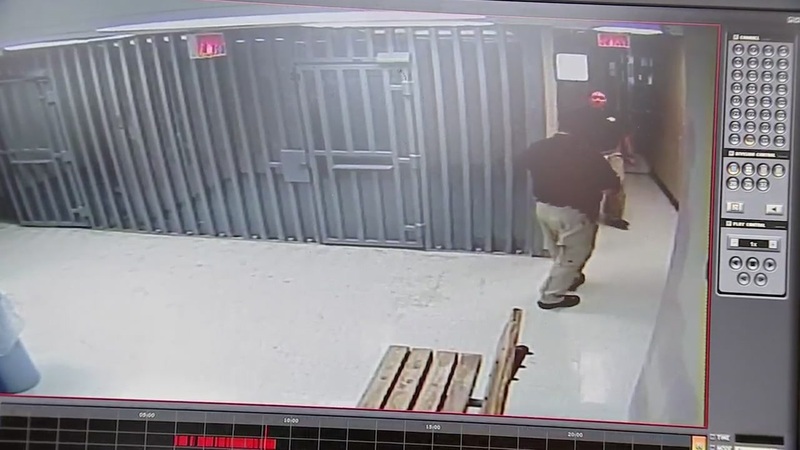 The video shows Bland being led into the jail by a Prairie View police officer. She is wearing a sundress, matching what she wore during the traffic stop. Later on, the video shows Bland changing from street clothes to an orange jail uniform. The video then shows Bland going through the booking process, which includes having her mug shots taken, all visible on the video. "The main reason we are here is to show the Waller County Jail up until Monday morning," said Duhon. 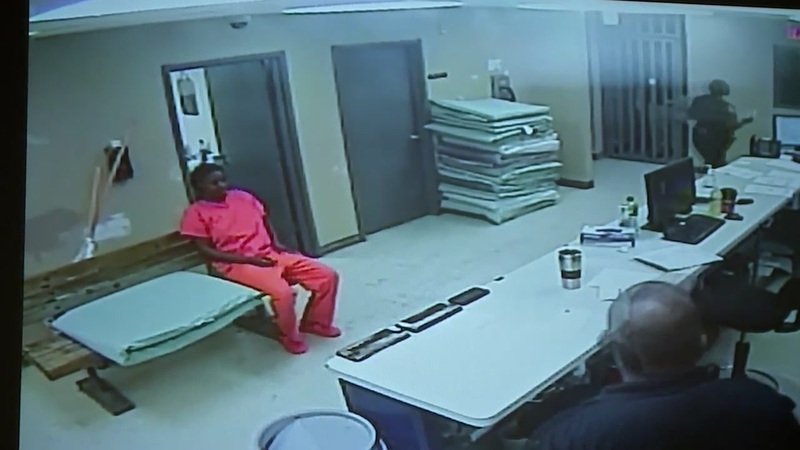 Video captured on July 11 shows Bland getting arraigned by a magistrate. She was given bond. The video further shows Bland making a series of phone calls, trying to get someone to bail her out. 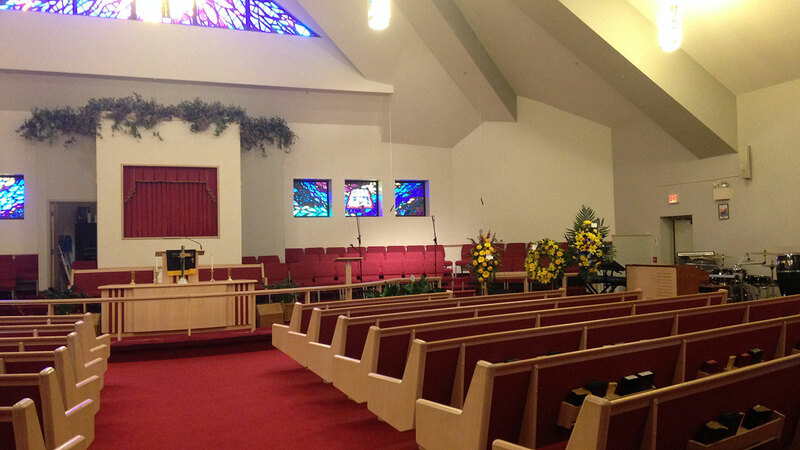 Eyewitnesses have confirmed that her friend, LaVaughn Mosley, received one of those calls. Last week, we obtained an exclusive voicemail Bland left Mosley. The video appears to match that voicemail. Besides tamping down internet rumors, Duhon says another reason to release the hours upon hours of video is to combat the threats that have been hurled at county officials. He specifically referred to a video posted by the group 'Anonymous' on YouTube. Toward the end of the seven minute long video, the voice on the video states, "All your secrets will be leaked. You will all be vulnerable. We all know where you live. This is for Sandra Bland, no mercy for murderers." Waller County says it has turned over the viable threats to the FBI. The video released Tuesday had also previously already been released to the FBI.